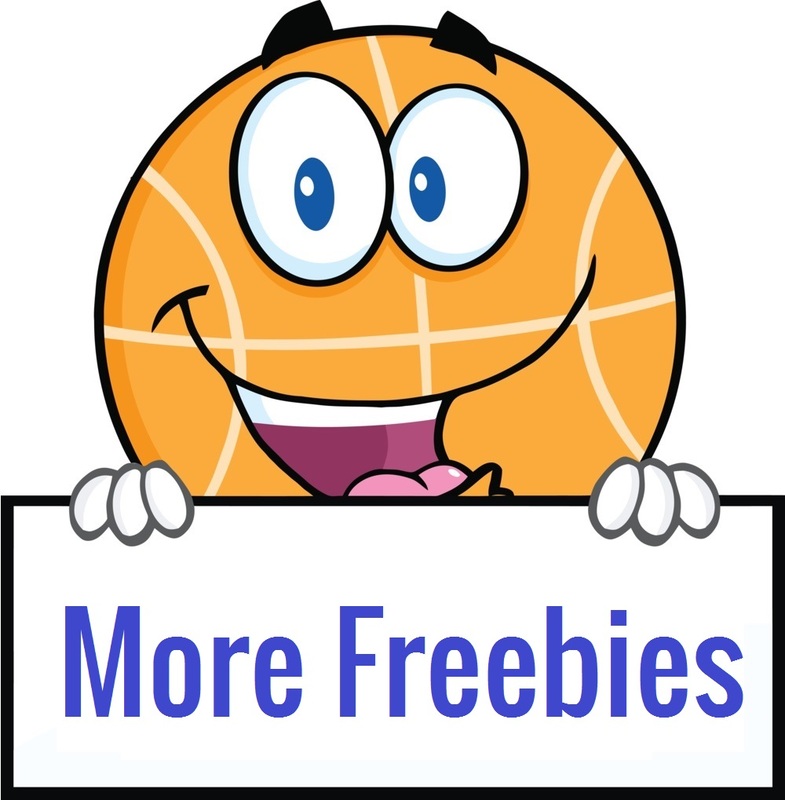 **FREE** Harley-Davidson Racing Sticker Pack! 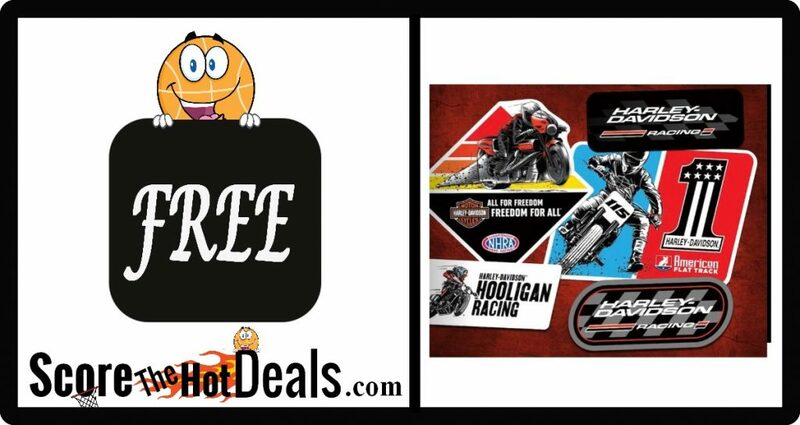 Get your exclusive free Harley-Davidson Racing stickers to show your love of racing on two wheels…One sticker pack per person. While supplies last. Offer valid for shipping to U.S. addresses only. « Toddler Swing – ONLY $9.99 After Cashback!